Rapid Stream Flow Through Ancient Green Carpathian Forest. Stones.. Stock Photo, Picture And Royalty Free Image. Image 77096984. 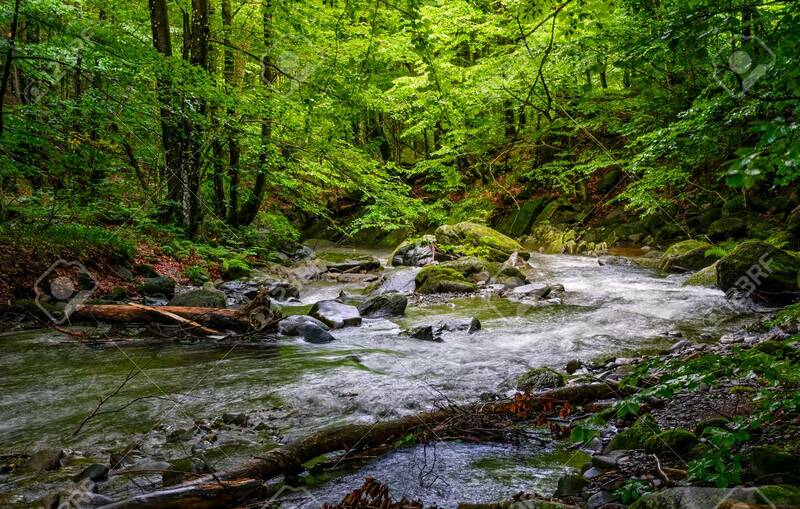 Stock Photo - Rapid stream flow through ancient green Carpathian forest. stones covered with moss lay on the shore. beautiful nature view in summer time. Rapid stream flow through ancient green Carpathian forest. stones covered with moss lay on the shore. beautiful nature view in summer time.